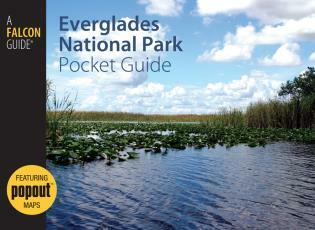 FalconGuides' National Park Pocket Guides are like no other books on the market. 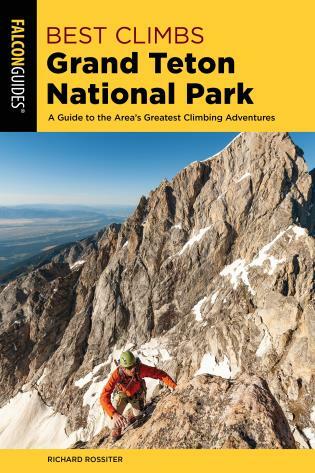 These pocket-size, four-color guides are designed specifically for the 270 million annual park visitors who go to bond with their families, participate in outdoor activities, explore nature, or just get away from the hustle and bustle of city life. 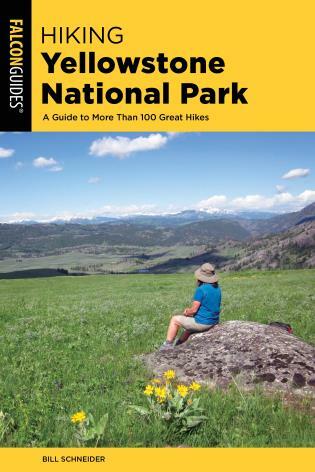 Each pocket guide is an introduction to the key things a visitor should know about the park; provides details on park-specific activities; and is chock-full of tips and information to help make sure each visit is safe and fun - whether it's camping, hiking, climbing, or just taking a moment to stop and smell the wildflowers. What makes these books different from what's on shelves now? · Full-color, pocket-size package featuring two, cutting-edge PopOut¿ Maps. 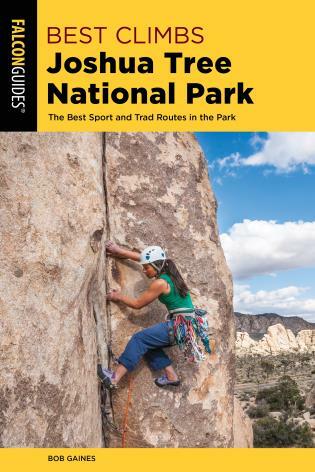 · Content designed specifically for the national park visitor: A primer to the park as well as travel information that will help visitors not only get the most out of outdoor sites and activities, but will help travelers navigate the areas outside the park. 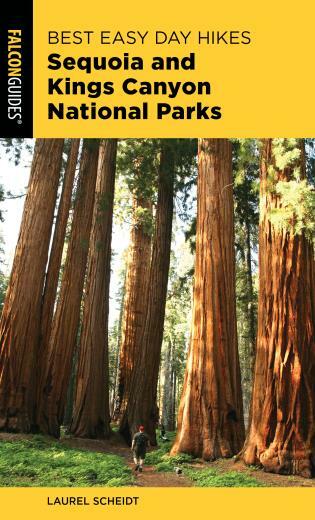 · The photography, maps, and information make this a great resource for visitors as well as a wonderful souvenir. 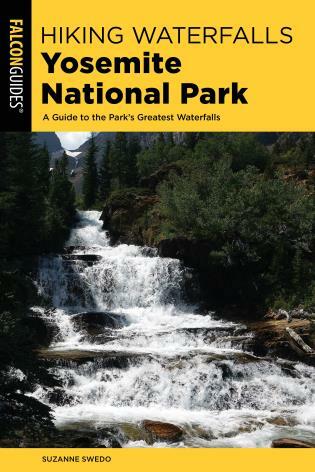 Randi Minetor has written eleven books for FalconGuides, including the nine-book Passport To Your National Parks® Companion Guides series. Her groundbreaking book Breadwinner Wives and the Men They Marry (New Horizon Press, 2002) continues to receive national media attention, and Randi has appeared on the NBC Today Show and Court TV, and as an expert on high-earning women in dozens of magazines from InStyle and Blender to Redbook and Men's Health. A marketing and public relations professional, Randi has written for many trade magazines in fields ranging from technical theater to computer technology. Her husband, photographer Nic Minetor, is a professional lighting designer for theater, film, opera, dance and television, including the popular PBS series Second Opinion and eighteen seasons of the Eastman School of Music's Opera Theatre.